Have a DOG? This is the perfect place for your Furry BFF! Large Private Patio leads to small Backyard like Green Space. The Perfect Spot for a Relaxing Morning Coffee Routine, a game of go fetch with the Pup or BBQs with Friends & Family. 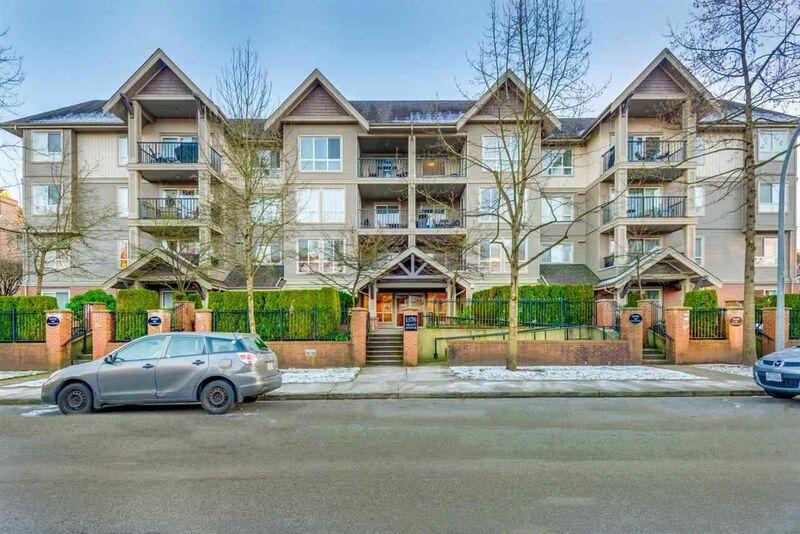 The Brownstone in Port Coquitlam, a Sought after Building in a Quiet & Convenient Location. Well Designed Open floor Plan. Feature Fireplace and Bright Well Lit Living Areas. Shows Great! Bath has cheater to large Master Bedroom. Excellent Invested Ownership Group of Primarily Original Owners. Building is Meticulously maintained and constructed while retaining LOW Maintenance Fees. PET Friendly, Allowing 1 DOG or CAT. Many Parks, Schools, Recreation Facilities, Restaurants and Pubs in the Area. Easy Access to Bus Routes and the Mary Hill Bypass. MOVE IN BEFORE CHRISTMAS! !